Regan & Seth "Tammie and Mark are the best! We have had multiple pictures taken by them, and it's always a great experience! They're flexible, easy going and fun to hang out with for the day. Highly recommend"
"Yellowdog Images is simply the best! Tammie is so passionate about photography and she puts so much time and pride into her work. Just by being around her, you can tell how much she loves what she does! I was completely comfortable during our photo shoot and we had an absolute blast! She is open to your ideas and works with her clients so they can incorporate what they want in the photos. I would recommend her to anyone!" Tammie and Mark are fantastic to work with! but they definitely calmed my nerves! She is quick to answer questions, which I had a lot of. 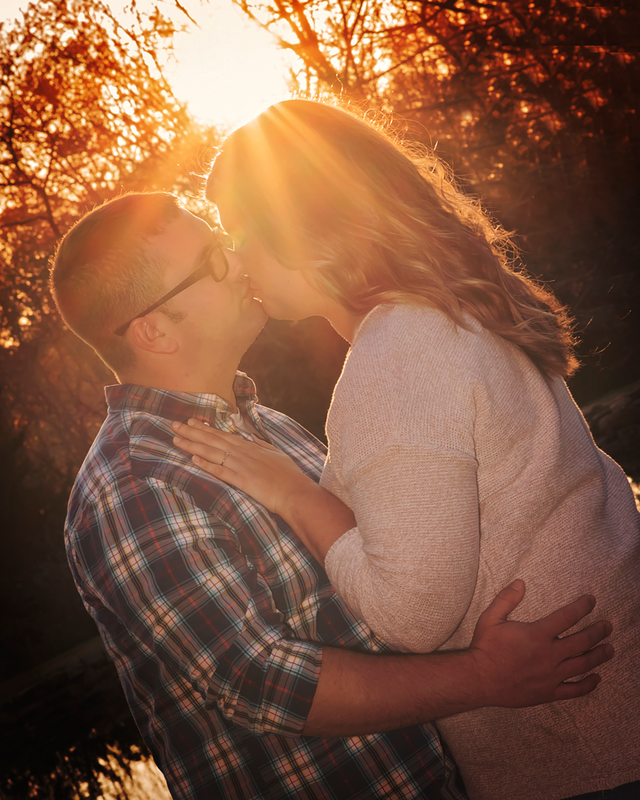 I'm so excited to work with them on my wedding day!" "Tammie did an amazing job working with our (somewhat stubborn) newborn baby girl! She was so patient with her,and did whatever it took to capture that perfect shot! She eventually got some breathtaking pictures we can cherish for years to come." "I cannot say enough good things about Tammie and Mark's work. They are wonderful people, and fantastic photographers. I feel like we not only have amazing pictures that we will cherish for a lifetime, but that we made two new wonderful friends." "Tammie and Mark did an amazing job doing Tanner's senior pics! They had such a good time together! She kept it FUN! 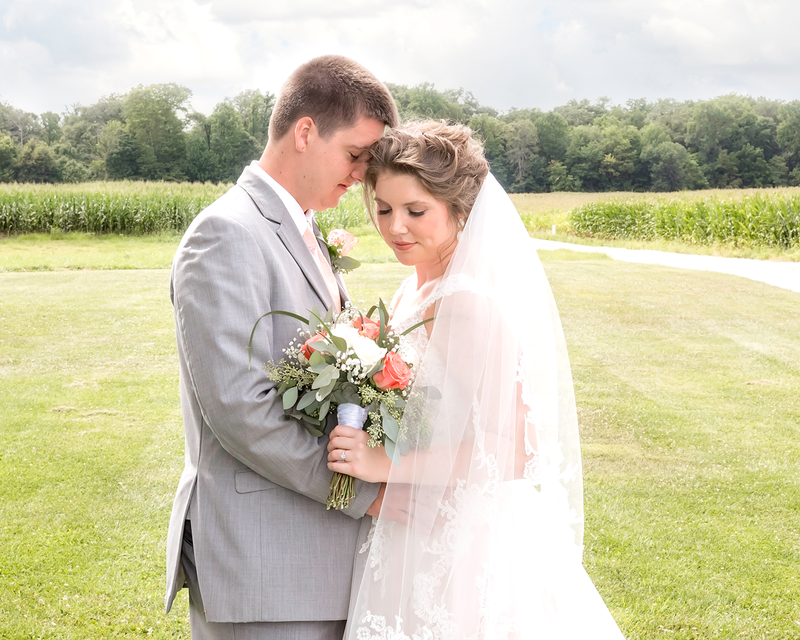 If you are wondering who to choose for any memorable event, I fully recommend Yellowdog Images for your special day! "We had such an incredible experience for my son's senior pictures! Professional, creative, and lot of fun! 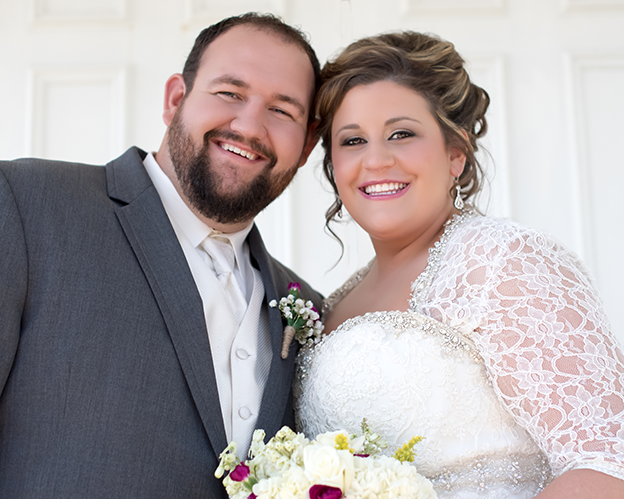 I highly recommend Yellowdog Images"
"Tammie and Mark are wonderful to work with. My son loved his session with them. I highly recommend them for your photo needs. His senior pictures turned out AMAZING..."
"Tammie is awesome! She worked around our schedules and is so fun and easy to work with. Couldn't be happier with the experience and can't wait for her to capture our wedding!" © 2018 Yellowdog Images|ProPhoto theme|Design by Northfolk & Co.